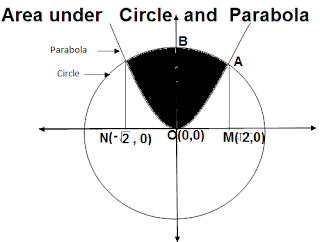 Ist of all draw figures of both the circle and the parabola in cartesian plane. As it can be seen from figure both curves intersect each other at two points say A and A' . So Rejecting the -ve value of y ,because when we put negative value (-9/2) in eq (2) , we shall have two complex values of "x" which are not acceptable. 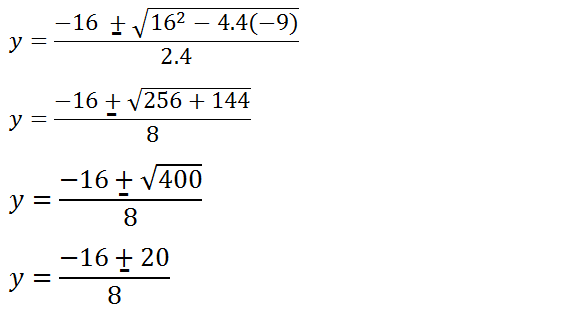 Multiplying every terms with 2 which is written at beginning of the previous line.